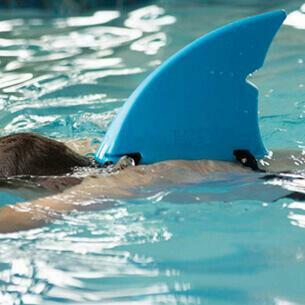 Do you dream of flicking your mermaid tail and swimming off to your magical undersea bedroom every night? Why not make that a reality by decorating your bedroom like a mermaid paradise. 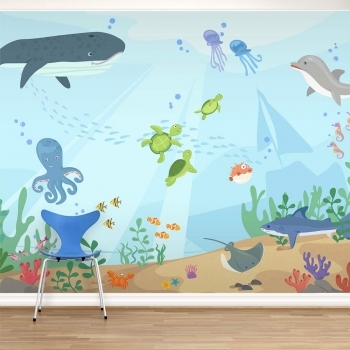 With a bit of inspiration, you can transform four plain walls into an underwater fantasy of fun. Start by painting your walls a dreamy ocean blue to set the scene. With water tone walls as your canvas, you’re ready to unleash your mermaid imagination. We love this mermaid room for kids decorated by Mommy Scene pictured above. If you’re crafty, consider stenciling or free-handing an underwater scene all around for a truly immersive effect. If that’s too daunting, keep it simple with a few fish stencils, wall/ceiling decals and some interesting aquatic lighting. Even framed pictures of seahorses or shells can create a comforting ambiance. 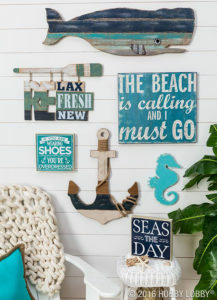 Etsy, Amazon and other online stores, as well as Michaels, Hobby Lobby or your favorite local craft stores, are great places to find nautical-themed décor . 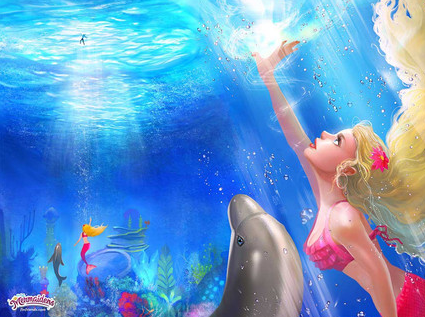 An underwater-themed poster can lend an aquatic feel to your mermaid room without the commitment of stencils or paint. Hang a few images of Disney’s Ariel or one of Fin Fun’s Mermaidens posters and you’ll feel surrounded by magical mermaid sisters. Next, mermaid-ize your bed, the focal point of any bedroom. Sheets, blankets and pillows in watery colors like blue, green, purple and aqua can create the feeling of being under the waves. 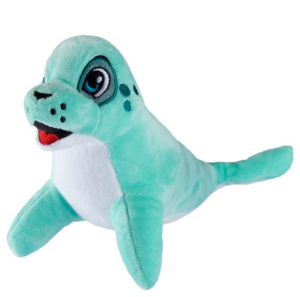 Toss on a few plush toy marine friends, and you’ve got a bed fit for a mermaid princess. 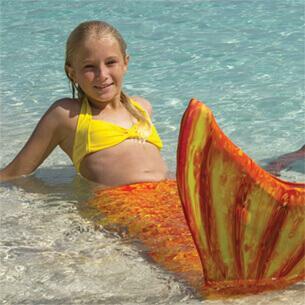 Those seaworthy colors will be the perfect backdrop for your very own authentic mermaid tail blanket. 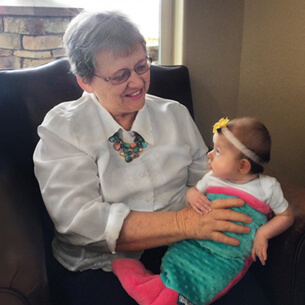 A Fin Fun Cuddle Tail in Wave Blue or Aqua Dream brings plush comfort to your mermaid paradise. 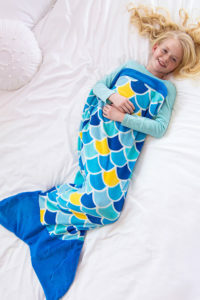 Just climb inside the silky soft mermaid tail blanket and you’ll enjoy absolute tranquility. 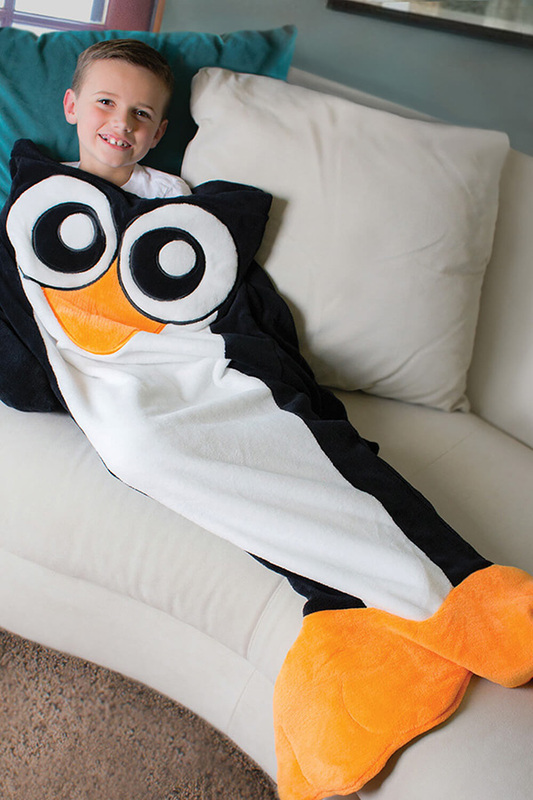 If you plan to host sleepovers in your underwater lair, consider stocking up on a few other ocean-themed blankets so your friends will fit right into the pod as snapper turtles, sharks, orcas or penguins. 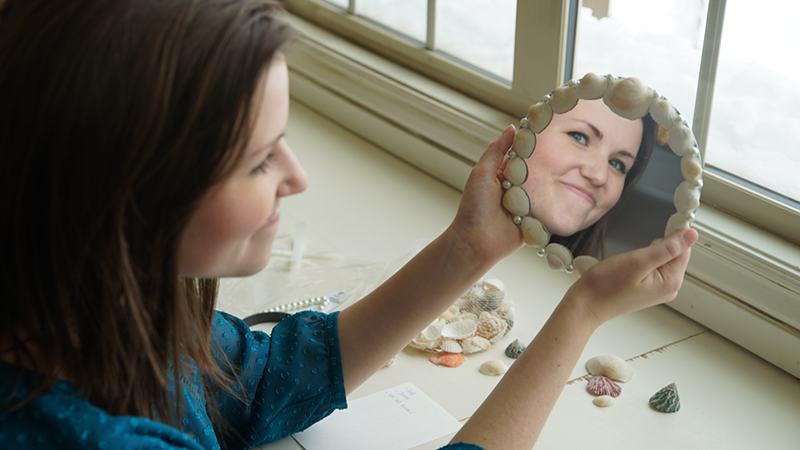 The most important accessory in any mermaid’s bedroom must be an enchanted mirror. Where else can a little mermaid gaze into her future and prepare her waterfall braid? This gorgeous shell-encrusted mirror is a great DIY project that requires a hot glue gun, so it’s a good idea to make sure an adult is present. You can use shells collected at the beach or even buy some from a craft store. Then choose accents like faux pearls, gems, stones, coins, or other baubles to complement the shells and give your mirror a personalized touch. 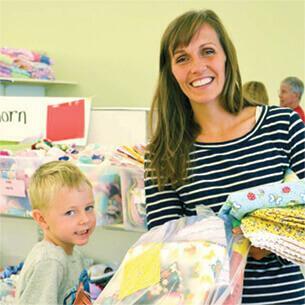 It helps to spend some time arranging your items before gluing them so you’ll get the exact look you want. Before long, you’ll have a crown jewel for your mermaid paradise. 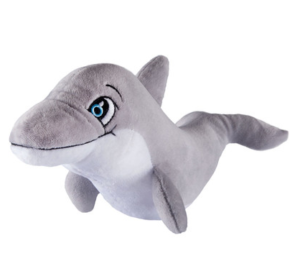 With a few strong color choices, imaginative details, and fun accessories from Fin Fun, you’ll be nodding off to dreams of an undersea adventure in no time in your very own mermaid fantasy bedroom.